If you’ve read some of my previous posts you know that I don’t claim to be an expert blogger. However, I DO make money blogging and have several different streams of income including affiliate marketing. 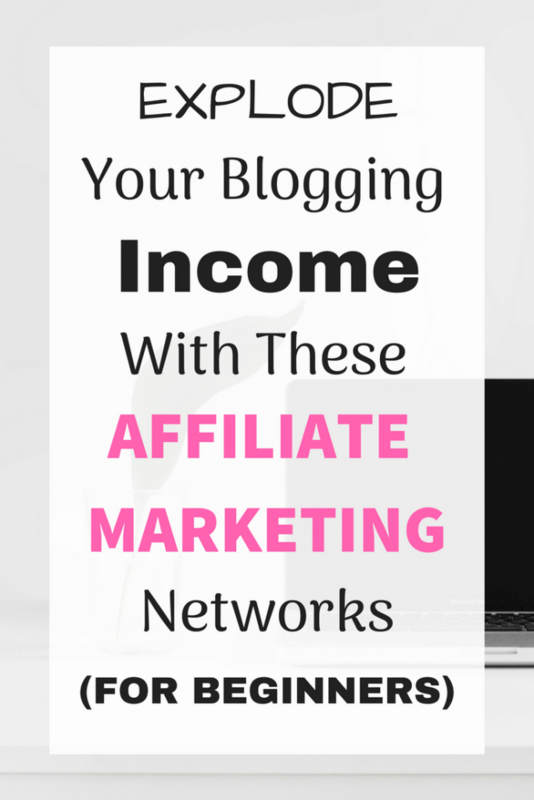 If you’re a new blogger or are thinking about starting your own blog chances are you’ve heard of affiliate marketing. Affiliate marketing is a great way to make money blogging whether you have a ton of traffic or not. Believe it or not you DON’T need 100,000 pageviews per month to earn an income. What you do need is good content and a plan. 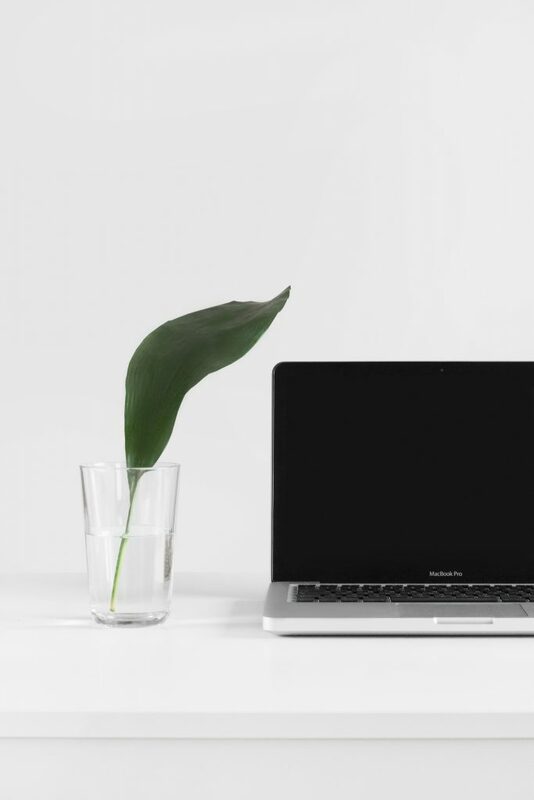 So today, I want to share with you some affiliate marketing programs that I use and love so that you too can implement them into your work to start earning some money! Affiliate marketing is when you make a commission by promoting a product/business. I personally love affiliate marketing because it’s PASSIVE income. Passive income generally requires little work depending on the item you’re promoting and/or creating. If you are creating your own item then yes, that will take time. BUT – once you’ve already put that time in and created you’re product now all you have to do is promote it and EARN! What affiliate marketing products should you promote? You don’t want to promote just anything. You don’t want to just be constantly selling. Only share items you have personally tried or already love. For example, I love sharing my favorite workout accessories. I have personally used all these items and can vouch for their reliability and quality. I know they work and I use them all the time personally and with clients, too. I also love to share my favorite clothing items – some I have and some I want! Beauty products are another one that I love to share, but only when I’ve personally tried them myself. You can catch a few of them in my recent Spring Beauty Haul Post HERE. 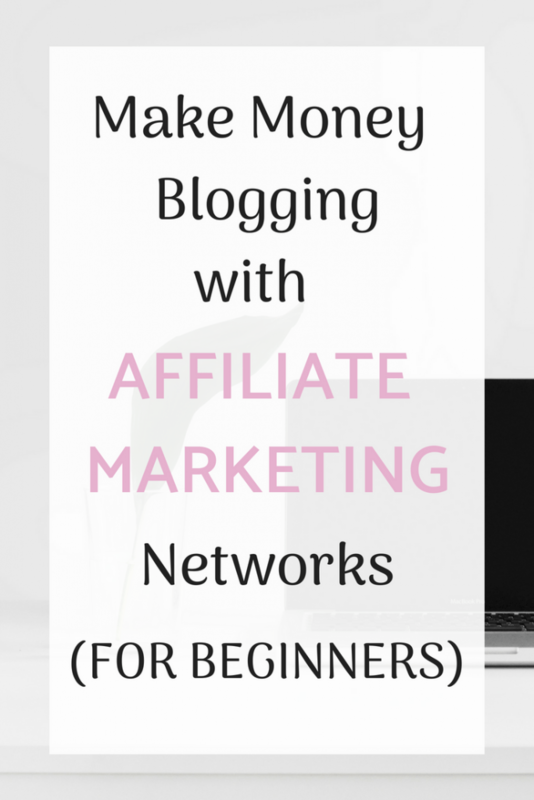 The first step to make money blogging via affiliate marketing is to sign up for affiliate marketing networks that offer that brands you want to promote. RewardStyle: RewardStyle is probably the most popular fashion platform out there for affiliate marketing, especially when it comes to instagram. They are the creator of the LikeToKnow.It feature and most large fashion bloggers use it to earn income from sharing their favorite clothing items/outfits. There is a LOOOOONGGGG list of retailers that pay through RewardStyle including Nordstrom, ShopBop, Lord & Taylor, Macy’s and SO MANY MORE. RewardStyle is SUPER easy to use however, you do have to be accepted into the program in order to use it, which I hear is a problem for many. I was lucky to get accepted on my first try! Amazon Influencers: Because who doesn’t love Amazon? They have everything from clothing to cleaning products, home decor, toys, pet supplies, etc. It’s definitely a great program to join if you’re a lifestyle blogger (or any blogger, really!) You can see the Amazon products that I promote on my blog and love to share with my followers via the link above. Shareasale: Shareasale is another that I really love. I mostly use it for Tailwind which is a scheduling tool for Pinterest (that has helped me substantially grow my pinterest AND blog views). I love sharing Tailwind because it has truly been a game changer in helping to grow my Pinterest as well as blog numbers! Siteground: When I originally started my blog I was using Bluehost as my host. I found that my site was slow and after doing some research decided that switching over to Siteground was the way to go. I’m so happy I chose to do it (they made it SO EASY) and now my site is so much faster PLUS their customer service is amazing! I recommend them to anyone who needs a new provider or who is looking to switch from their current host. When I made my switch Siteground handled the entire thing for me which was exactly what I needed because the technical side of things is NOT my specialty! Rakuten: This is one platform that I don’t use much simply because most of the retailers I need are already on the other platforms I need. However, it’s still a great program to join that offers retailers such as Macy’s, Nordstrom, Charlotte Russe, etc. PepperJam: Pepperjam is another network that is great if you are looking for major retailers to link to. I personally use this one for PinkBlush now that I’m pregnant but they also have a ton of other great retailers like Baublebar and HauteLook. CJ Affiliate: Another network that offers a ton of popular retailers including Revolve, 6pm.com, Zappos and more. 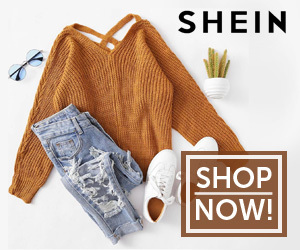 I don’t use it much because I have all these retailers on RewardStyle and I prefer to keep everything all together however, if you’re just starting out it’s a great place to start with! There are A TON of affiliate marketing networks out there, you just have to find them! Some smaller companies/brands even offer their own affiliate marketing programs that you can apply to right on their website. Where Can you put Affiliate Marketing Links? In blog posts – Whenever I’m writing about a product I love I make sure to include an (affiliate) link so that people can shop for it. On my blogs facebook page – Same thing as blog posts – share with your readers the exact product you are sharing/writing about. In my email newsletters – While I don’t use too many affiliate links WITHIN the email I generally direct my email list back to a blog post that provides affiliate links pertaining to the subject of the email. On Instagram – I generally only use RewardStyle Links to share products via instagram but you can also put them in your profile or use Link Tree to add multiple links to your profile. As Banners on your blog – Depending on the programs you join most offer banners that you can display right on your blog that already include your affiliate link. When someone clicks on the banner they will be taken to the retailers site using YOUR affiliate link. There are a lot of options for using your affiliate links but it will all decide on what you think is best for YOUR readers! Looking for more blogging posts? Check here. Save this post on Pinterest with the image below!